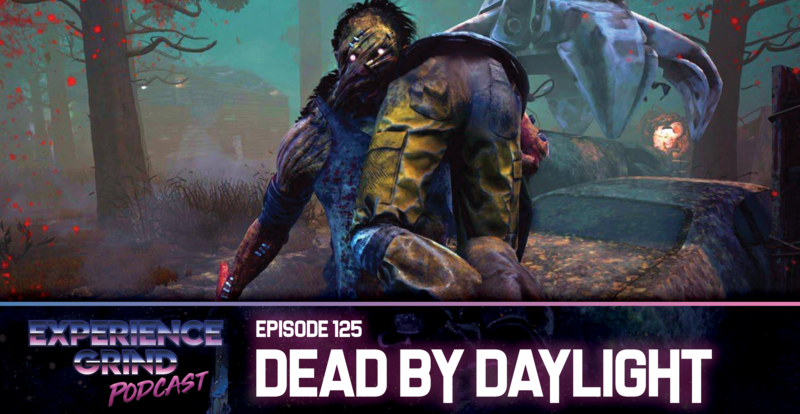 On this weeks episode the boys talk getting in trouble as a kid, the new Halloween sequel and eventually the multiplayer horror game, “Dead by Daylight” lots of delicious tangents that you know and love! 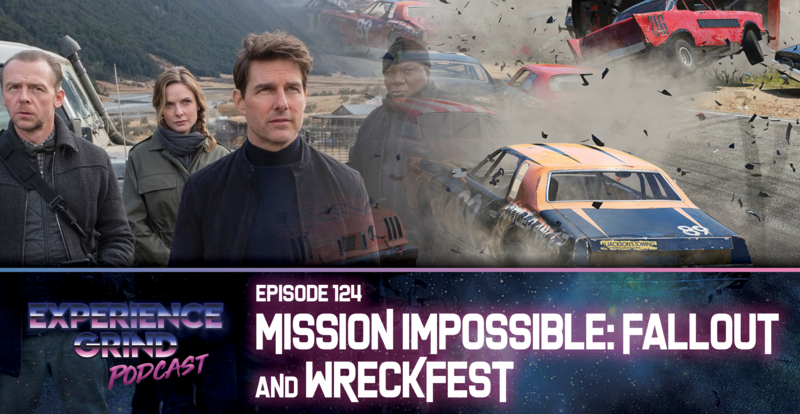 The boys revisit the early format of the show and discuss two topics in the same episode, they also dive deep into discussing Captain Planet, the BK Kids and Don Cheadle is Tom Cruise still an action hero? Is a game where you just have to hit other cars fun? Why don’t you listen and find out dummy. 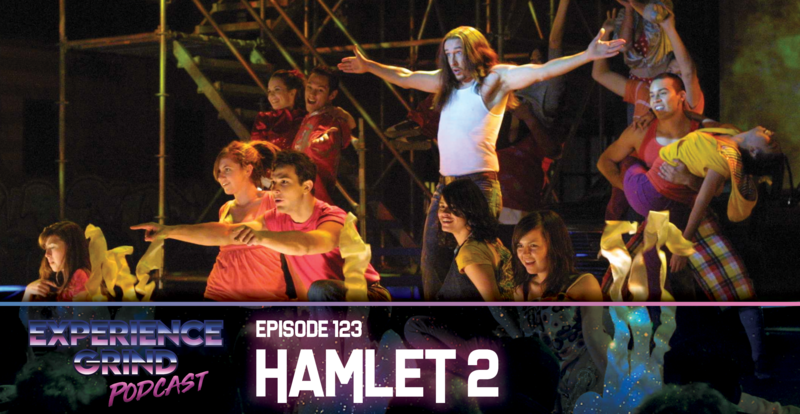 Today the boys get their theater on and settle in to talk about “Hamlet 2” the 2008 comedy starring Steve Coogan as “Dana Marschz” a former actor turned High School drama teacher in Tucson Arizona who goes through a bit of a mid life crisis. How does someone write a sequel to a movie where every character dies in the first one? You’ll have to listen and find out! This episode went great! for about 6 minutes and then our PC stopped recording, no big deal except we didn’t notice until about 30 minutes later. 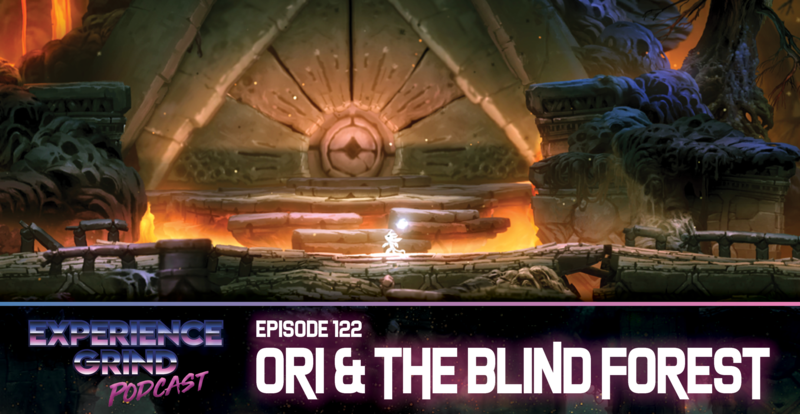 It was a great discussion we had going too very in depth about the mechanics, story, music and the overall feel. You get to hear none of that unfortunately, we managed to squeeze another 30 minutes or so out of it but we also talk about GenCon for a bit the giant Board Game convention that happens in Indianapolis every year.